A Closer Look: Faraday Porteur Electric Bike | One woman. Many bicycles. Sometimes I only realise someone is riding an electric bike when they pass me and I see they’re a senior citizen! The maximum speed of electric bikes is restricted to 15mph but my 84yr old neighbor is selling her electric bike because she’s now a bit scared by its speed and decided to stick to her regular bike. I’d love to get a electric pedal assist bike just to get up those pesky hills that we have in Nijmegen! Love your blog and wish I’d known about it when I lived in Sunnyvale – we moved here a year ago and love the cycling lifestyle and have no intention of buying a car any time soon. Hills, in Nijmegen? When I spent a month there over a decade ago, it seemed to me pretty flat (flatter even than the Midwest in the US). Of course, my having a 215m climb every day to work (~4% grade for 4.8km) makes most of the Netherlands seem pretty flat. Vaalserberg, the highest spot in the Netherlands, is only 322.7 m above sea level. On looking at a topo map online, I see that my memory is faulty. The ride up Oude Holleweg gets over 10% grade in places, and climbs 72m in 1km. I can see that being steep enough to want motor assist! Didn’t know about the Oude Holleweg and will now avoid it tomorrow, as the hotel where we’re attending a wine tasting is at the top of the road! I wish you’d found my blog when you were still living in Sunnyvale. And now I’m jealous that you’re living in the Netherlands! 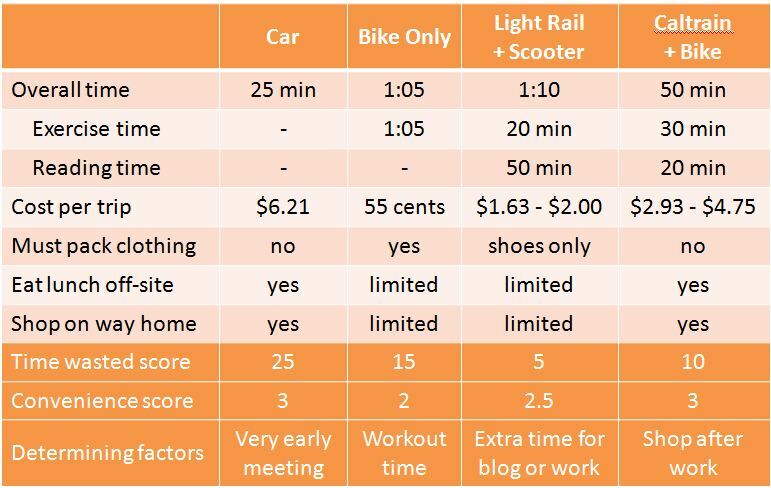 I can see how older people would prefer to just take it slower on a bike than have to process the world around them at 7-8 mph vs 15 mph. That just looks so right. Wow! That’s the first e bike I would actually want to own. Perhaps so to a lady inured to the well-casing size aluminum tubing and wishbone forks of modern performance (not to mention mass market) bikes. To an old guy still riding Chicago electro-forged Schwinns and old 3-spd English bikes, the tubes and fork of this bike appear cartoonishly large. Utterly ungraceful. Hardly elegant. California law specifically lists e-bikes as prohibited on trails, unless the local jurisdiction otherwise allows it. UCSC, for example, allows ebikes on some of their campus bike paths. California State Parks rangers do cite those they catch riding an ebike on state parks trails. On the Golden Gate Bridge, you’re only allowed to ride across if the electric motor is off. And the Faraday is indeed a lovely bike and nice to ride! Given the number of e-bikes rented in San Francisco and the crowded conditions on the Golden Gate Bridge, I can see the rangers being sticklers. Have you talked to anyone who’s been pulled over for using an e-bike on a more ordinary bike path, like one of the river or coastal trails? We saw SO many ped-elec bikes in Germany this summer! And got passed my many a retiree on them. If that means I can continue to bike until I’m 95, then I say, why not?! If the Europeans can do it…. That’s a beautiful one, too. Who knows what they’ll have available by the time you’re 95. I like the idea of electric assist bikes. It’ll certainly broaden the range of users, new and old to a machine that eases hills and headwinds. But, I imagine for a stylish dresser like yourself that a step through style bike is better suited “pardon the pun) to your wardrobe. I definitely would prefer a step-through style. If these bikes (or ones like them) take off I suspect they’ll appear. If not I may just have to go with the NTS Works one.